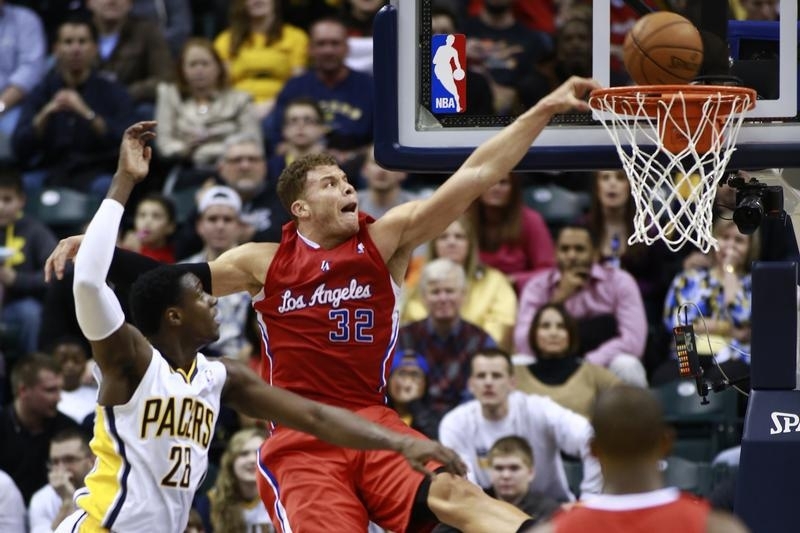 The Los Angeles Clippers may actually be Steve Ballmer’s least-bad deal. That’s not saying much given the former Microsoft chief executive’s acquisition track record. But television revenue means sports teams are no longer money pits. Even including the ego premium in the $2 billion price tag, buying the NBA franchise could work out better than aQuantive, Skype or Nokia. The sale would represent a record price for the league. The implied valuation is almost 16 times revenue, according to Forbes magazine. By comparison, publicly traded Madison Square Garden, which owns the New York Knicks and Rangers along with the eponymous arena and TV networks, fetches a multiple of about three. Even so, by most accounts the Clippers are also profitable. In sports, that’s a relatively new phenomenon. It used to be there was little more than an expensive prize to acquire while absorbing the net present value of operating losses in perpetuity. The Clippers receive roughly $30 million a year from the NBA’s current eight-year national TV contract, a figure that could potentially double when a new deal is negotiated soon. And given what the Lakers and Dodgers have been able to command for local broadcasting rights, there’s additional upside for Ballmer’s new plaything. Of course, as the economic value of sports teams has grown, it has pushed their trophy value higher still. When Donald Sterling bought the Clippers over three decades ago, they were a third-rate team in small-market San Diego. Though he was pressured into selling following his racist remarks, Sterling nevertheless has parlayed a $12.5 million investment into an impressive annualized return of about 17 percent. Ballmer may struggle to match that figure, but wouldn’t necessarily need to do so to improve his M&A score sheet. Microsoft’s $6.3 billion purchase price of online advertising agency aQuantive under his stewardship in 2007 was mostly written off. The 2011 acquisition of Skype hasn’t obviously delivered on the $8.5 billion cost. And there’s no sign yet that buying Nokia for $7.2 billion last year will pay off, or even that it will remain a part of Microsoft’s strategy under the new boss. In that context, the Clippers could be a steal. Former Microsoft Chief Executive Steve Ballmer agreed to buy the NBA’s Los Angeles Clippers for about $2 billion, a record for a professional basketball team, the team’s sole trustee, Shelly Sterling, said on Friday. The agreement needs to be approved by the league’s board of governors before it can be finalized. The Clippers were put up for sale after owner Donald Sterling was banned for life following racist remarks he made that were recorded and leaked in April. The real estate developer bought the team in 1981 for about $12.5 million.